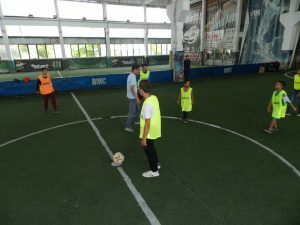 Friendly football match for boys till 14 years – Фондация "Дон Боско България"
On the 6th of October we organised a friendly football match for the boys of Kalitinovo and Stara Zagora. The match was in the Beroe’s indoor stadium /called Vereya stadium/, with an artificial turf. The boys were all delighted. 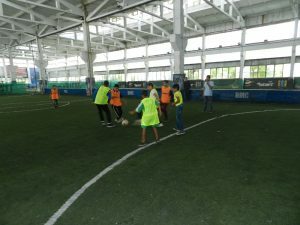 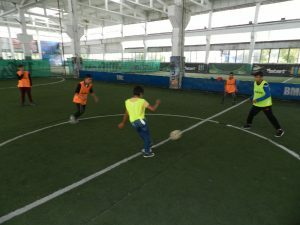 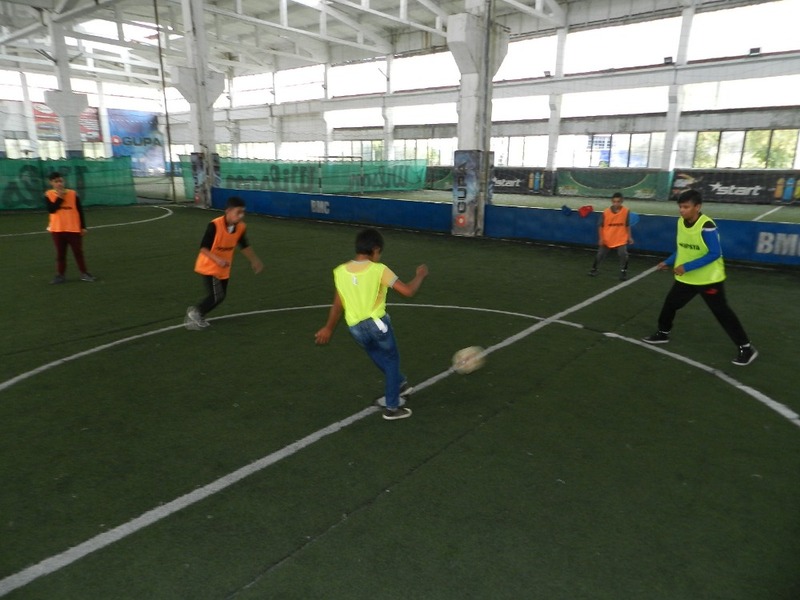 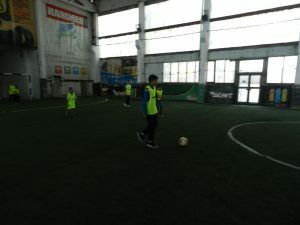 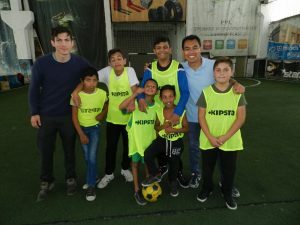 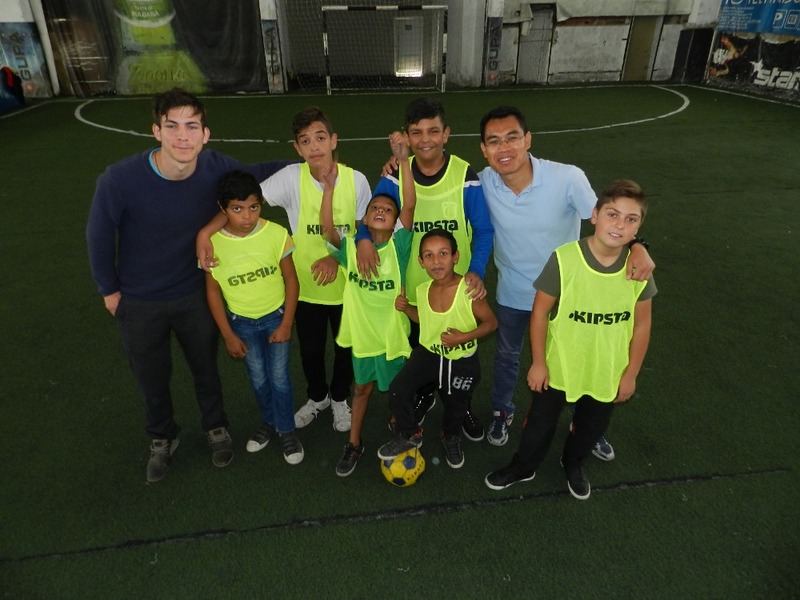 For some of them it was for the 1st time that they played on a stadium with an artificial turf, for some it was for the first time that we had taken them for the football match. 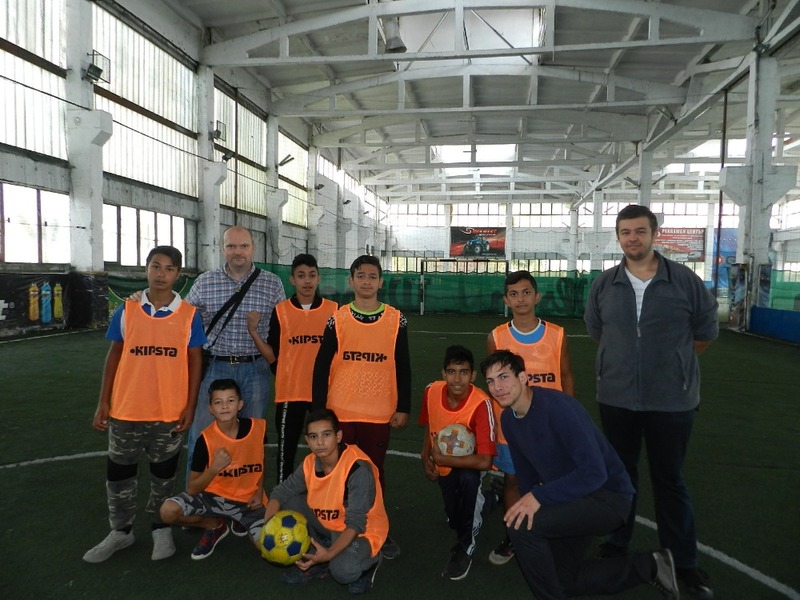 The team of Kalitinovo beat the team of Stara Zagora with 15 goals. 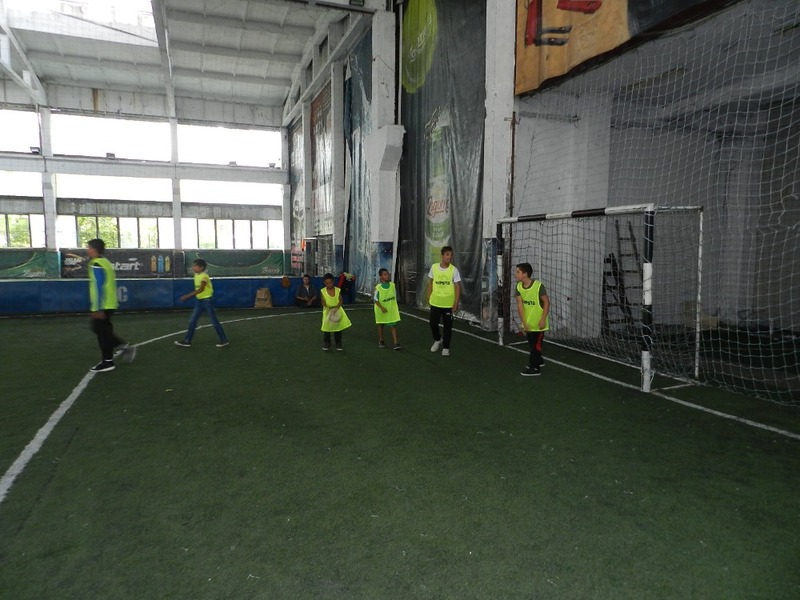 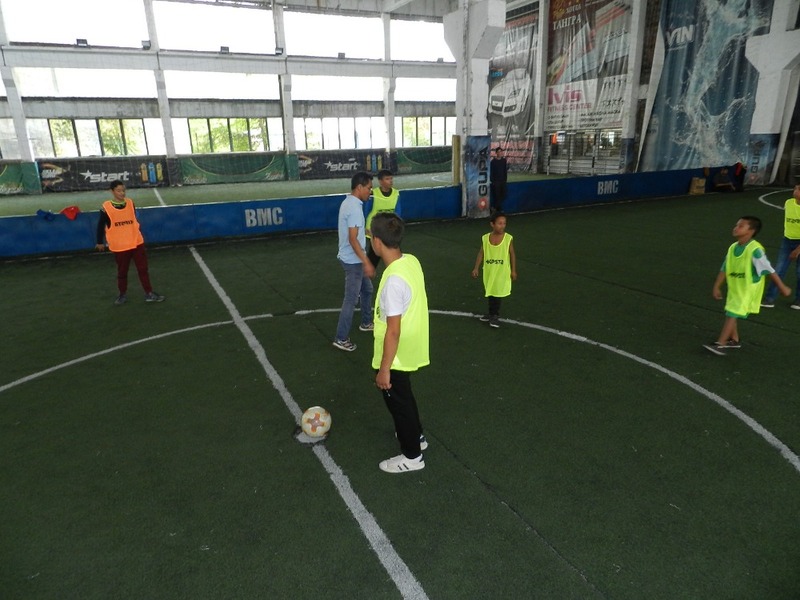 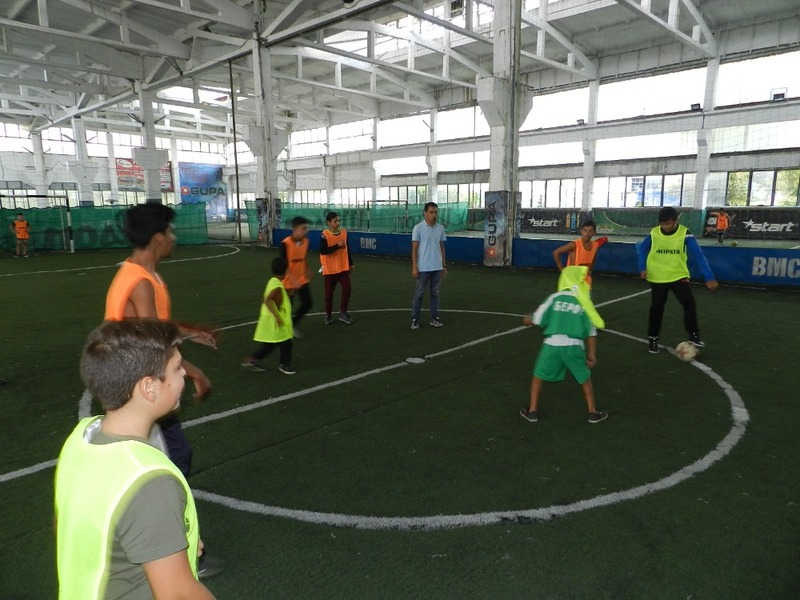 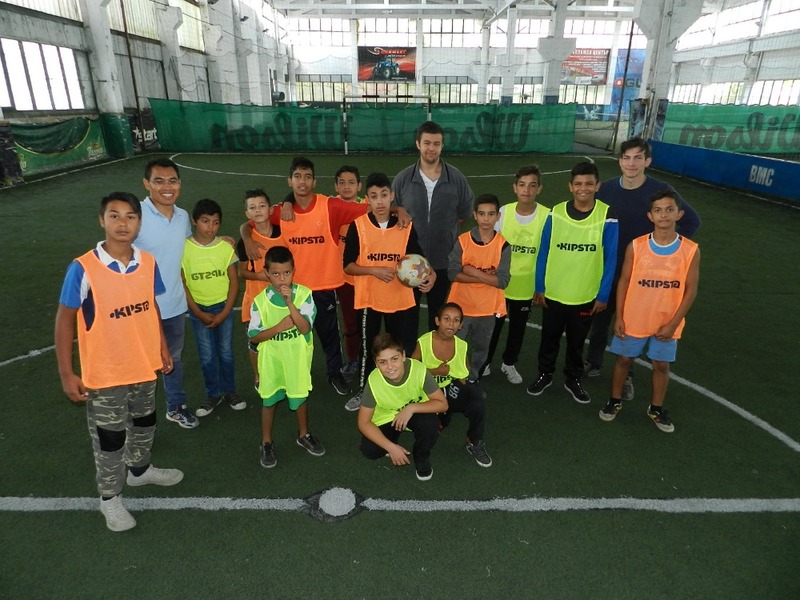 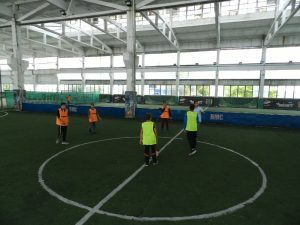 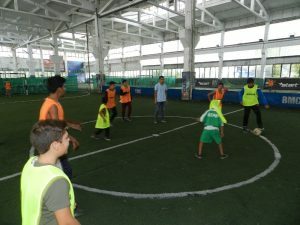 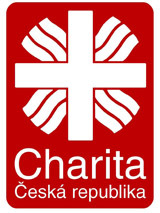 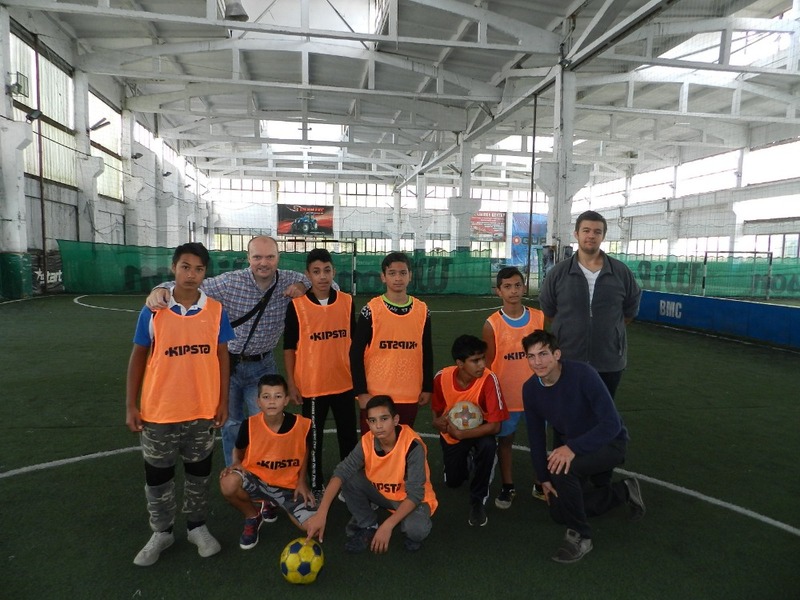 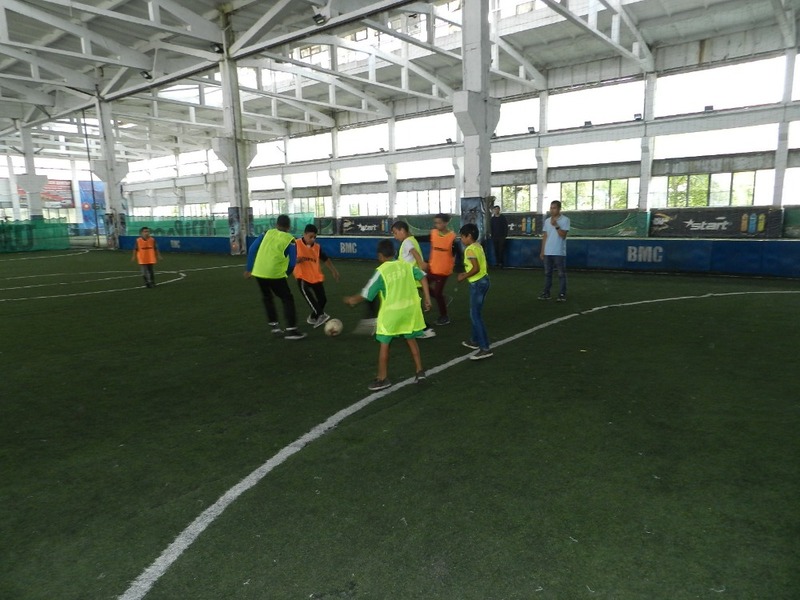 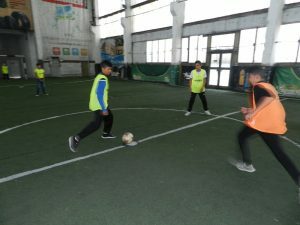 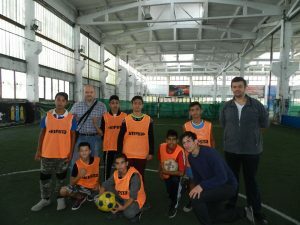 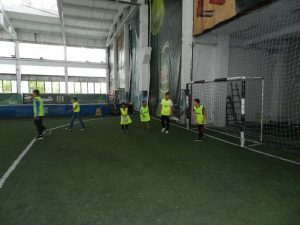 This friendly match was organised by Jan Vrba and Gergeli Toth, EVS volunteers of the Don Bosco Bulgaria foundation, who work in Kazanlak, Kalitinovo and Stara Zagora in the project Education vs Poverty 3, 2018-BG01-KA125-048113, co-financed under the program of EU Erasmus+.